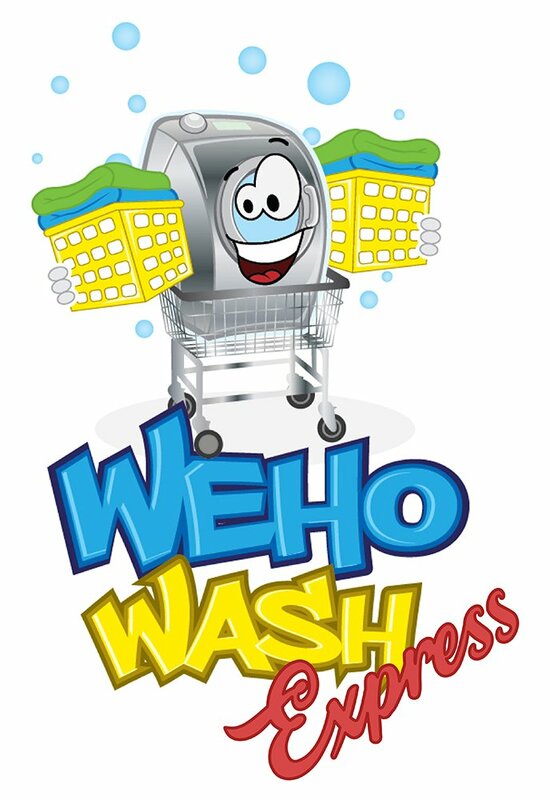 WeHo Wash your friendly neighborhood laundromat. Pet Friendly! 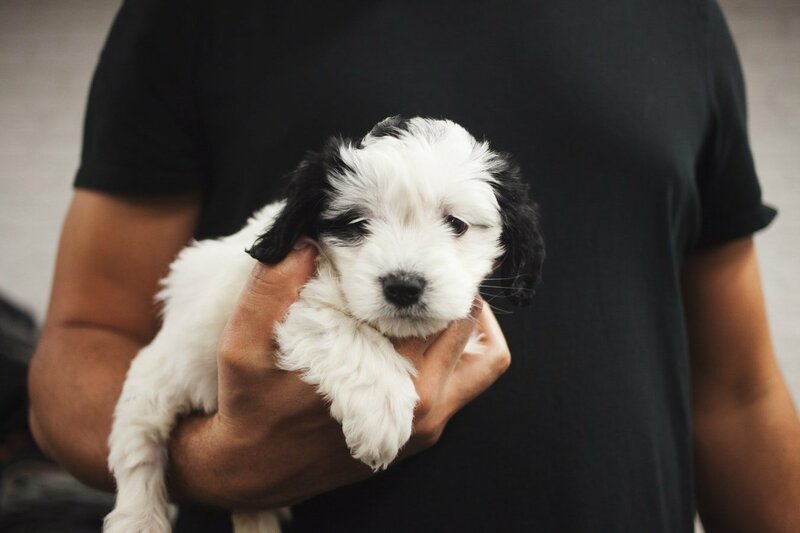 Can’t be without your pooch? Bring your puppy on a leash, cause we have treats!